Ten-Year Veteran	 Plenty of room in the rear seat, but the cushion is a little low to the floor (a common issue). Ten-Year Veteran	 It's a trunk. Sadly, the A6 wagon hasn't been offered here since 2011. Ten-Year Veteran	 The usual cover obscures how little space the four-cylinder engine takes up under the A6's big hood. Ten-Year Veteran	 The 2.0-liter turbocharged engine gained 32 horsepower for 2016. Plenty strong, if a bit laggy. 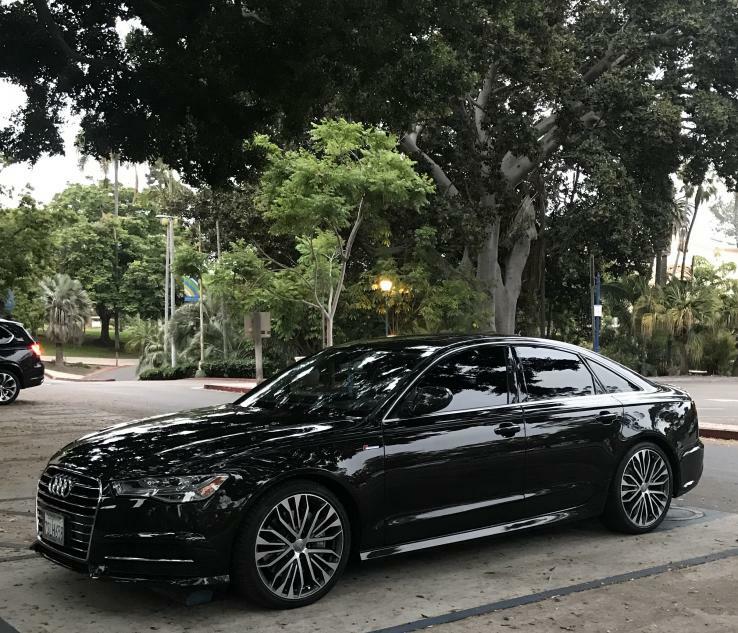 Ten-Year Veteran	 Audi's seats provide proper support, but don't feel especially comfortable or luxurious. Ten-Year Veteran	 Among the tweaks for 2016, the nav map can be displayed in the main instrument cluster. Ten-Year Veteran	 From this angle the A6 appears dramatic. Note how the character lines converge on the body side. 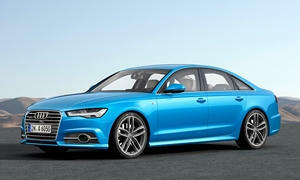 Ten-Year Veteran	 Compared to competitors, the A6 has a rounder shape and more massive nose. Ten-Year Veteran	 The much more angular Cadillac occupies the other extreme. Ten-Year Veteran	 For me, the weakest area of the A6's exterior is around the rear pillars. Very plain, appears weak. Ten-Year Veteran	 Extremely clean body sides. 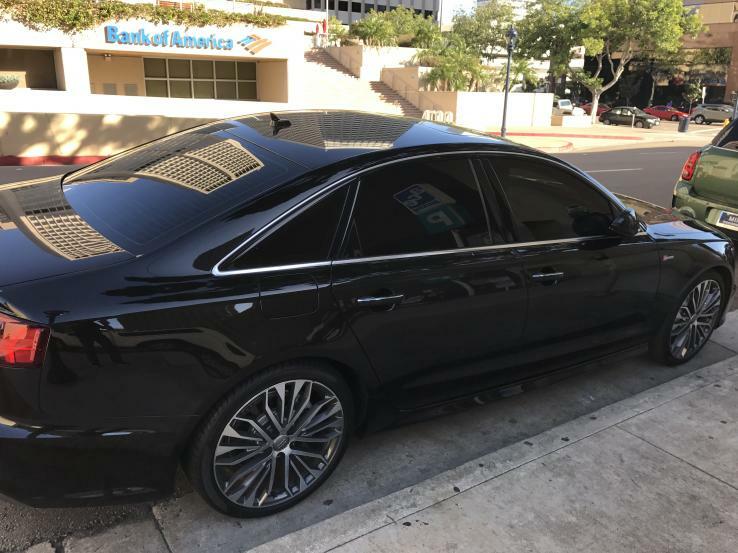 For more drama, spend another $8,000 for the related A7 hatchback. Ten-Year Veteran	 Tasteful styling continues inside the A6. Many other manufacturers copy this look. Ten-Year Veteran	 More than that of competitors, Audi's interior design enhances real and perceived roominess. Ten-Year Veteran	 This is what passes for above average usability in a current luxury sedan. Ten-Year Veteran	 I didn't like the large uniframe grille a decade ago, but Audi's designers have made it work.